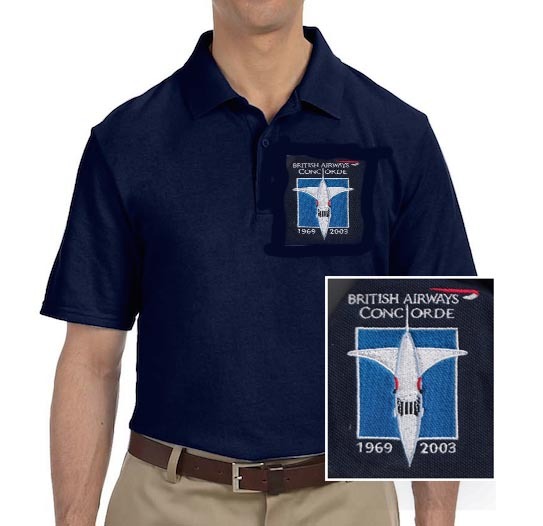 Now discontinued, we have a few of these great American 777 Polo shirts left. 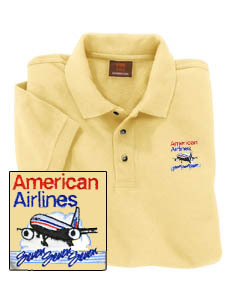 On a high-quality Gildan Pique 6.1 oz., 100% preshrunk White or Tan cotton jersey knit. Three-button placket with woodtone buttons. Double-needle stitched bottom hem. Available in White and Tan Sizes. 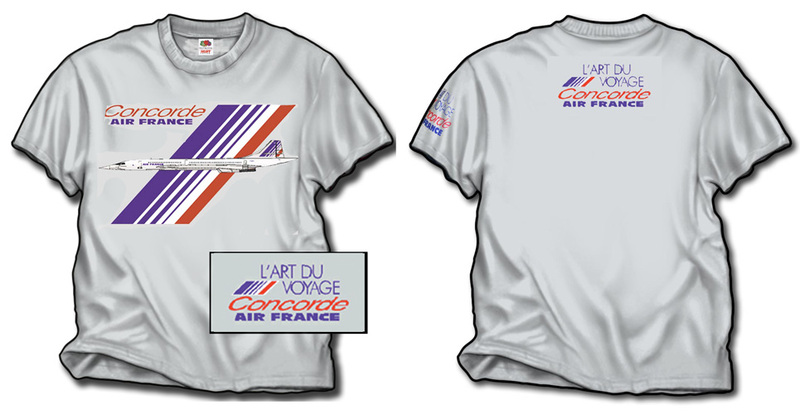 (not available in all sizes, closeout prices).